Unfortunately, like a volcano that’s been dormant for generations only to blow its top when we least expect it, the virus behind chicken pox can remain inactive for decades. But when it does return, it does so with a vengeance in the form of shingles. Although shingles can develop at any age, it occurs most frequently in those between the ages of 60 and 80. 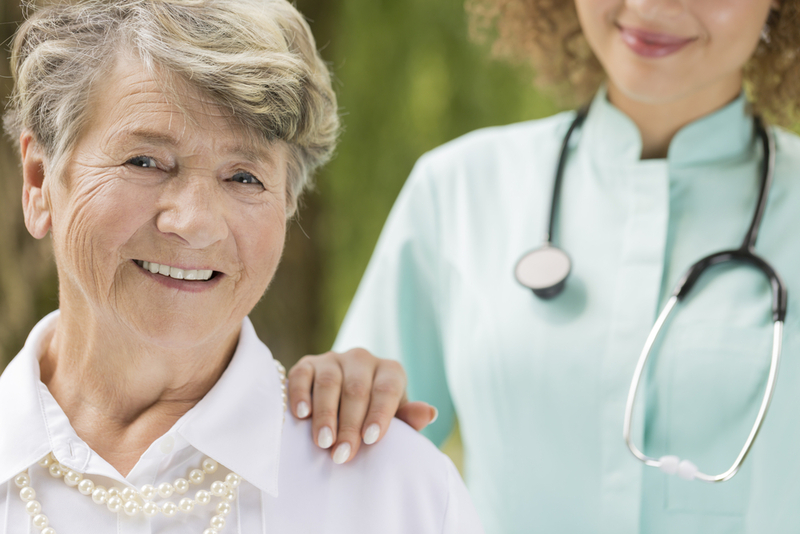 Among seniors, shingles pose increased health risks and potential complications. According to studies, the risk of stroke is more than doubled during the week after a shingles outbreak, and the risk of heart attack also increases. Other complications include bacterial infections, hearing problems, vision problems, toxic shock resulting from bacterial infection, loss of sleep, depression, pneumonia, and brain inflammation. As daunting as that list sounds, the most common and disagreeable effect of shingles is pain in the area where the shingles rash develops, usually along one side of the body in a stripe-like pattern. Among those over 60, pain levels can be much more severe than among younger patients, compromising the ability to engage in everyday activities and impacting overall quality of life. In older patients, it’s more common for the pain to linger for years. The good news? It’s preventable. The simplest way to reduce the risk of shingles is through a vaccine. Finding a location near you that offers the shot shouldn’t be difficult. Safeway and Costco offer walk-in options and most local pharmacies also provide the service. The vaccine will not completely eliminate the potential of getting shingles, but it will significantly reduce it. If you have questions or concerns, talk to your primary care provider.